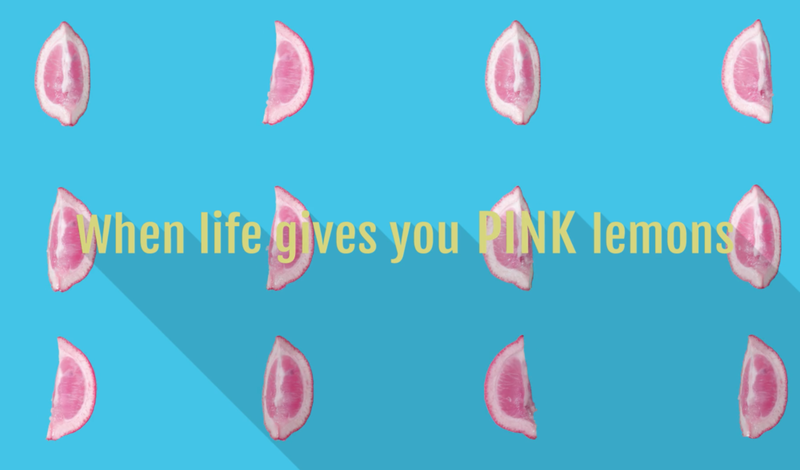 #Makepinklemonade is a proof of concept for the fictitious holiday "National Pink Lemonade Day". This campaign is targeted at children and celebrates the world of fantasy fruit. Each segment of this series would be aired separately as online advertisements or promotions.